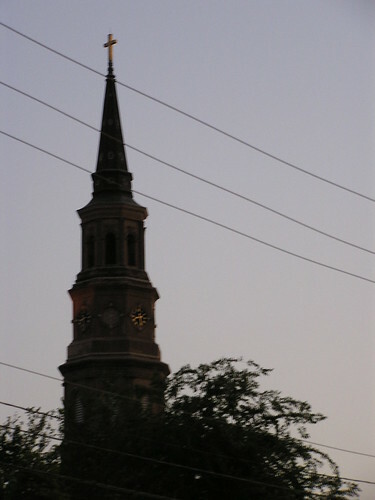 Charleston, SC. Photo taken May 2010. Photo and text posted: 2 June 2010.